This desk calendar is prints of my photography with different quote each moth. The Chinese character "青雲" on the package means Cloud, and means having good luck in the work and business. 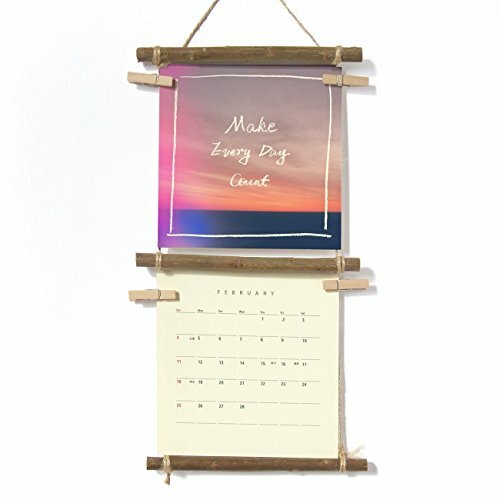 This mini desk calendar is the perfect gift for student and officer with good luck. - Original wall calendar, ready to hang. - Double sides printed on heavy white card stock. 1. Today is going to be a good day. 5. Learn to let go, you need to own happiness. 8. All things come to those who waite. 11. No excuses. No apologies. No regrets. 12. Do what you say. Say what you do. Note- There are ten different 2018 calendars design in my shop. Make sure you take a look at all listings before purchasing to make sure you are buying the one you mostly love it : ) ! Most of the time, it takes about 2-3 weeks to arrive USA, Canada and Europe. In some RARE cases it may take 4 - 5 weeks. And you can upgrade to Express, it just take 3-7 work days to arrive. View More In Wall Calendars. If you have any questions about this product by IGREANpainting, contact us by completing and submitting the form below. If you are looking for a specif part number, please include it with your message.